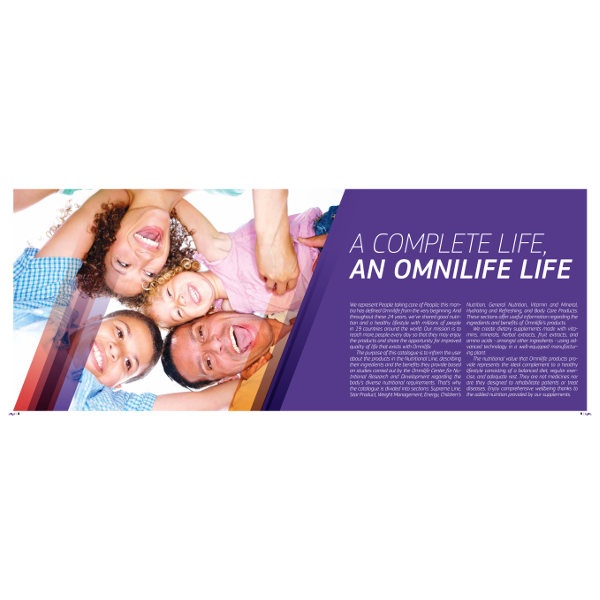 A COMPLETE LIFE, AN OMNILIFE LIFE We represent People taking care of People; this mantra has defined Omnilife from the very beginning. 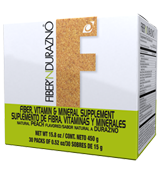 And throughout these 24 years, we�ve shared good nutrition and a healthy lifestyle with millions of people in 19 countries around the world. 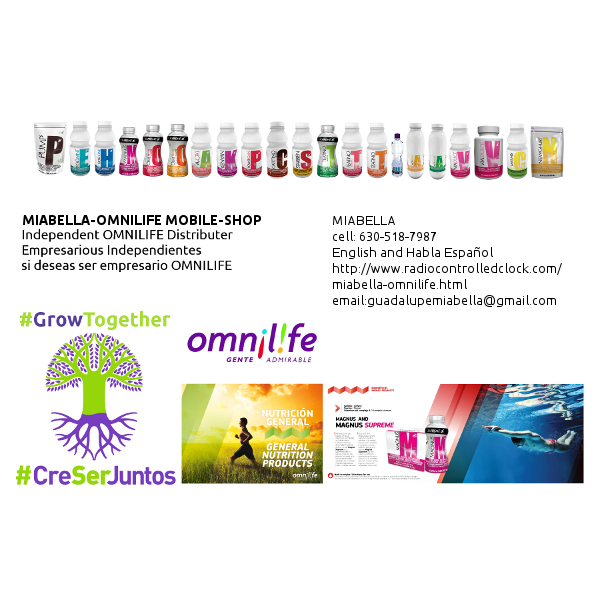 Our mission is to reach more people every day so that they may enjoy the products and share the opportunity for improved quality of life that exists with Omnilife. 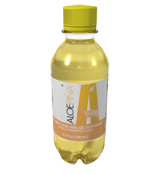 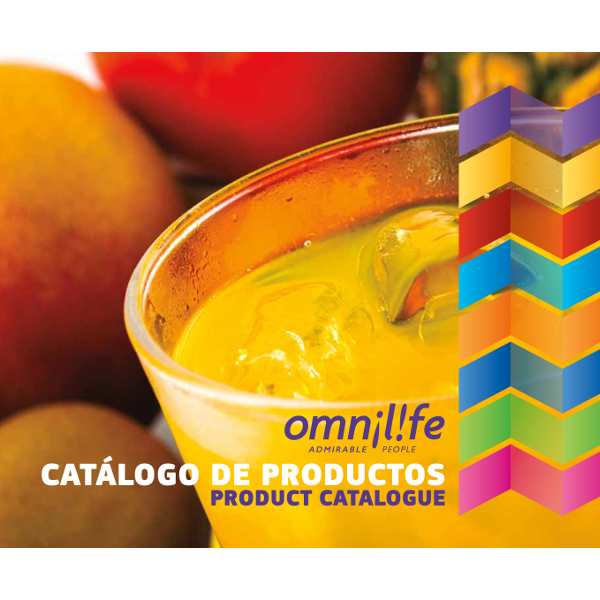 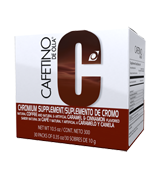 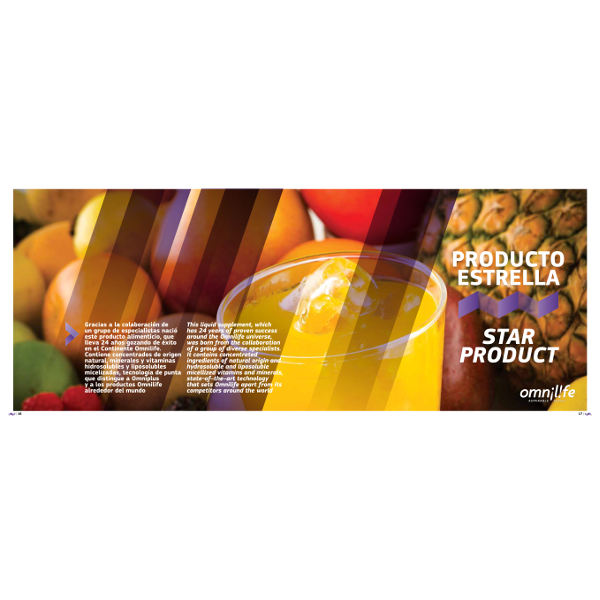 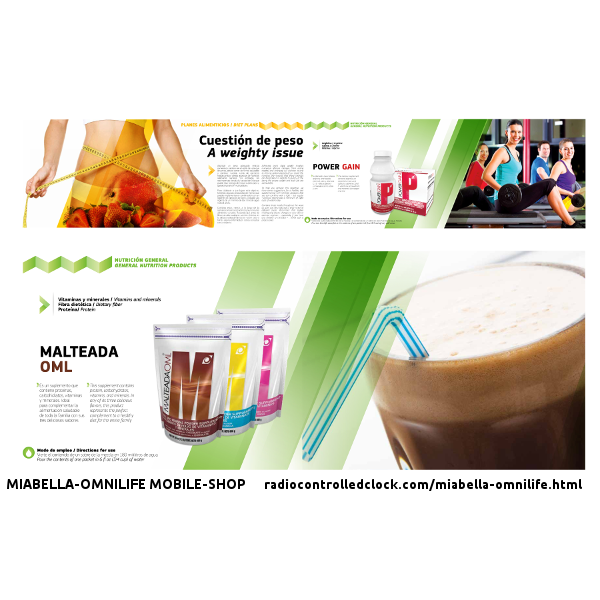 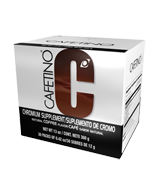 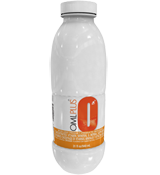 The purpose of this catalogue is to inf orm the user about the products in the Nutritional Line, describing their ingredients and the benefits they provide based on studies carried out by the Omnilife Center for Nutritional Research and Development regarding the body�s diverse nutritional requirements. 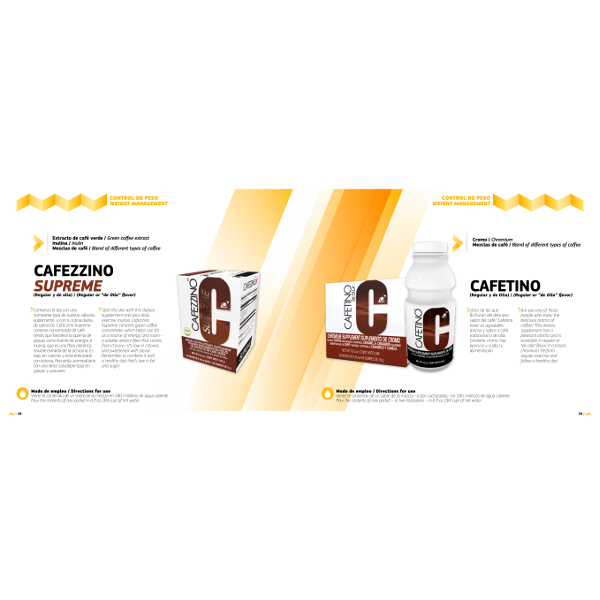 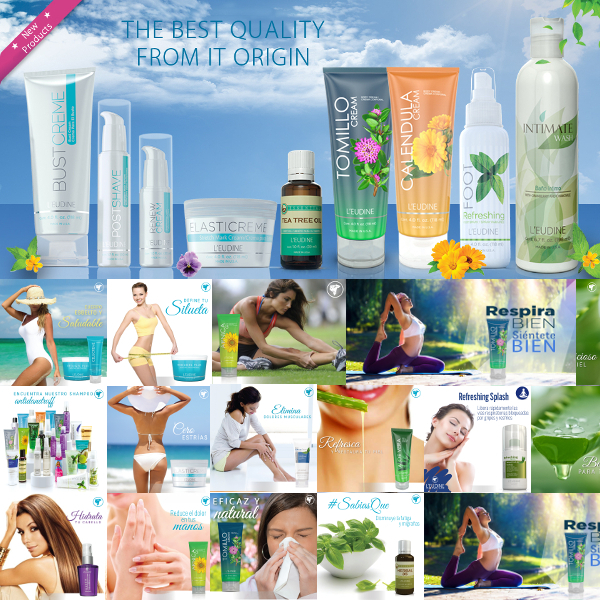 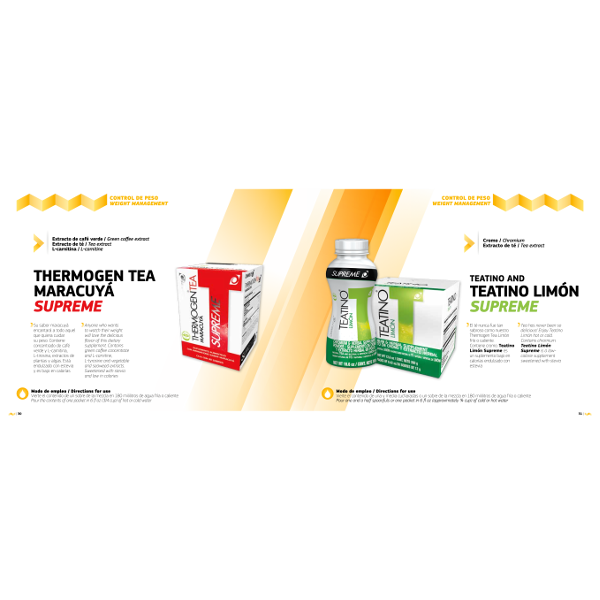 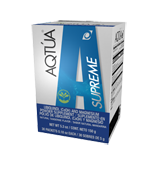 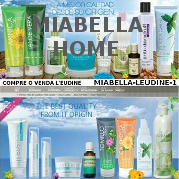 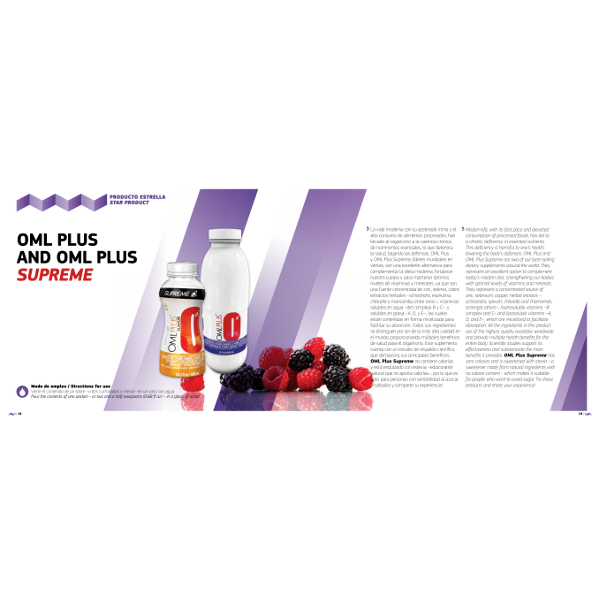 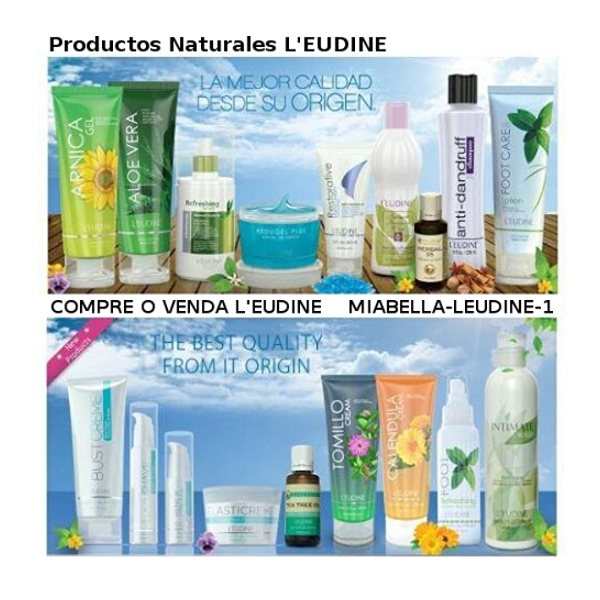 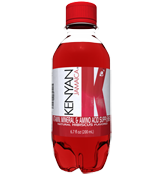 That�s why the catalogue is divided into sections: Supreme Line, Star Product, Weight Management, Energy, Children�s Hydrating and Refreshing, and Body Care Products. 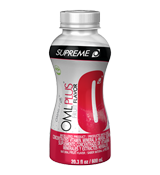 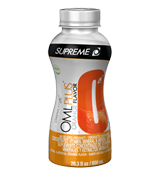 These sections offer useful information regarding the ingredients and benefits of Omnilife�s products. 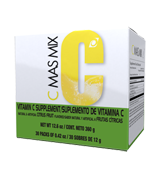 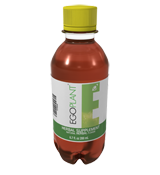 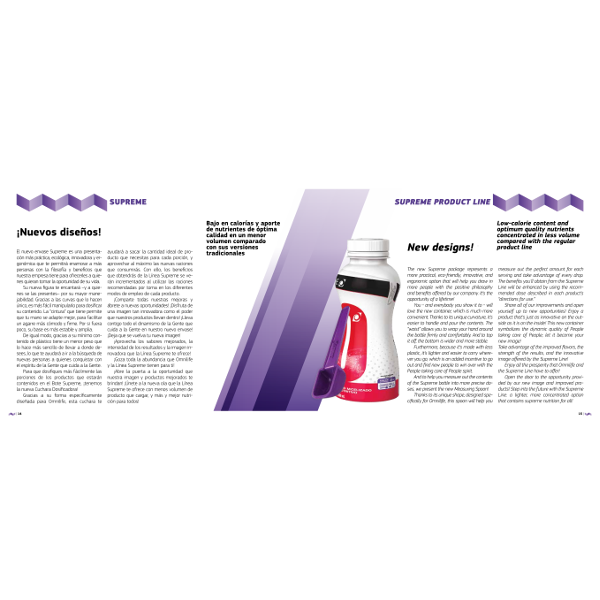 We create dietary supplements made with vitamins, minerals, herbal extracts, fruit extracts, and amino acids - amongst other ingredients - using advanced technology in a well-equipped manufacturing plant. 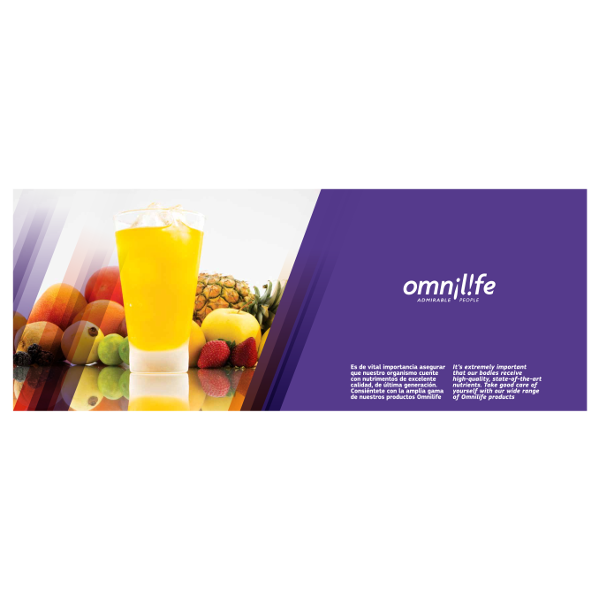 The nutritional value that Omnilife products provide represents the ideal complement to a healthy lifestyle consisting of a balanced diet, regular exercise, and adequate rest. 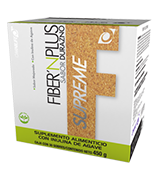 They are not medicines nor are they designed to rehabilitate patients or treat diseases. 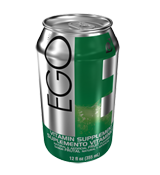 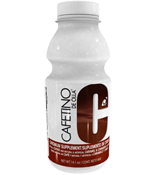 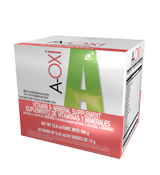 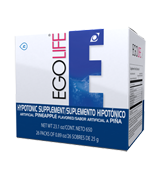 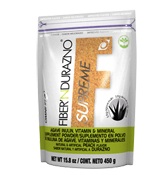 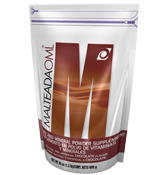 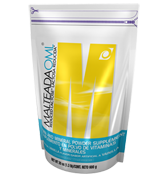 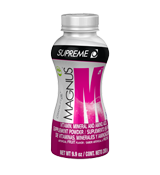 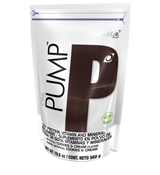 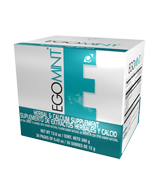 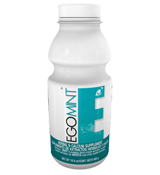 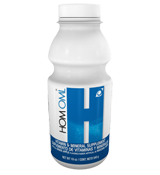 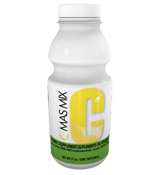 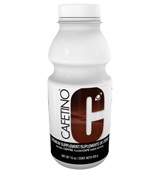 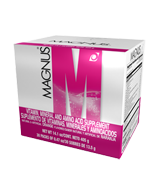 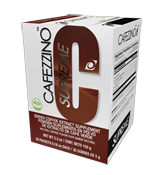 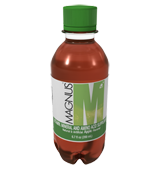 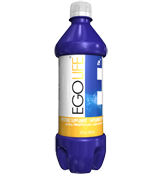 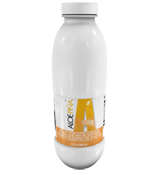 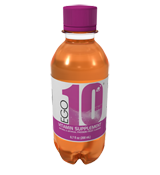 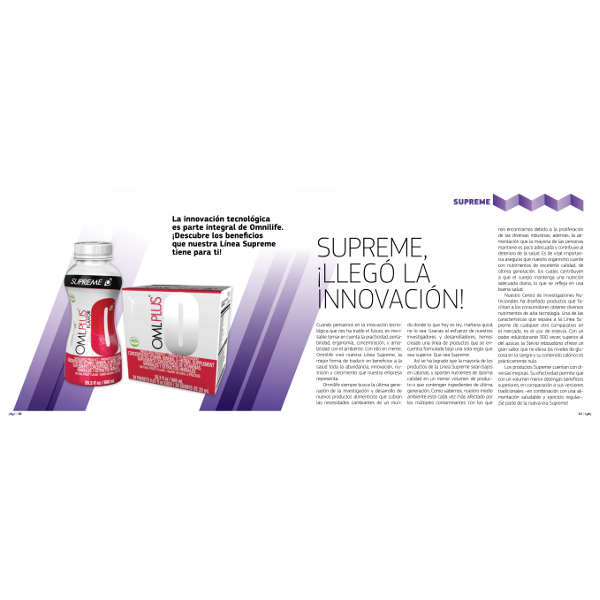 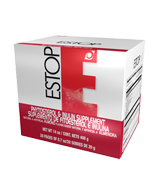 Enjoy comprehensive wellbeing thanks to the added nutrition provided by our supplements.